I saved a few small logs from being made into firewood the last time we were log splitting with my grandpa. Only the size that my tools are capable of and that I can handle by myself. Ash, walnut. Now cut them into boards that I can use for a small project. 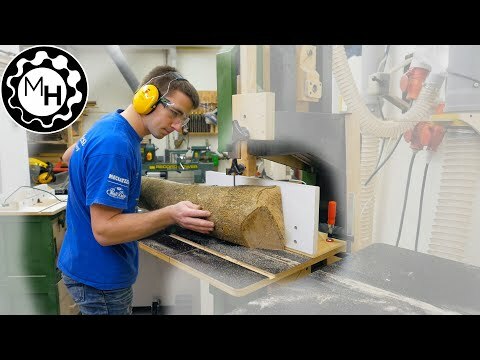 Amazing transformations in woodworking, wood-turning, and woodcarving!